Everything you need to help plan, design, implement and let your children play and learn for years to come. 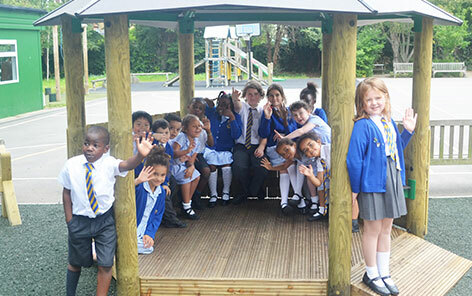 With our many years of experience delivering school playground equipment we have condensed all the information you need into a handy 5 Step Process. From a simple idea to a full detailed schedule let us know how we can help at any stage! 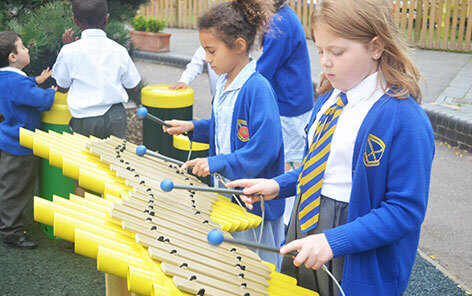 View our school playground funding guide for our best links, tips and information. Free, no obligation advice from our team of experts. With over 14 years experience within the industry we offer our professional advice in order for you to get the best from your area. Find out more about our play area consultation services. Our experienced team has worked on many different play spaces ranging from small and narrow to large and open. To maximise your play space for the children, the area will need to be designed by taking many factors into account. 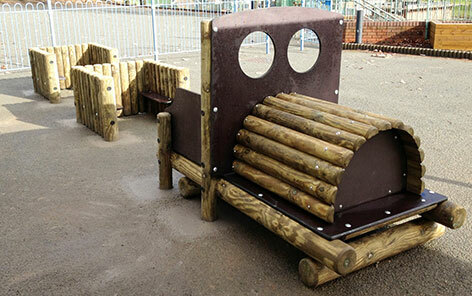 We offer a free no obligation playground design service. 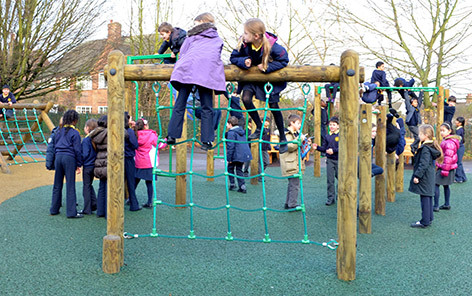 Find out more about our playground design services. Our skilled and experienced network of installers will be on hand all year round to expertly install your new play area. 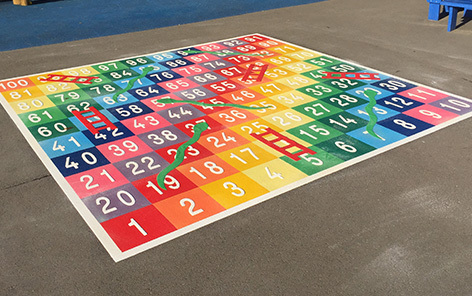 Our teams can also surface your playground where required. To ensure safety, qualified installers will make sure that your play area conforms to all relevant standards. Find out more about our playground equipment installation services. The service that you receive from Educational Play Environments doesn’t stop when we have left site. The opening of your school playground is just the beginning. 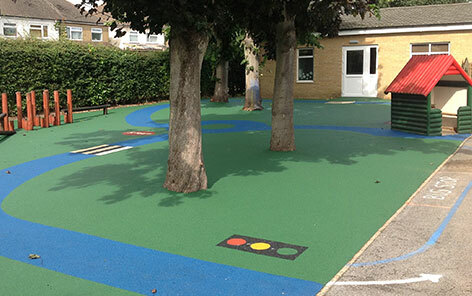 To ensure your playground stays in top condition year after year we remain fully committed to you after completion. Find our more about our inspection and maintenance packages for your school playground equipment.